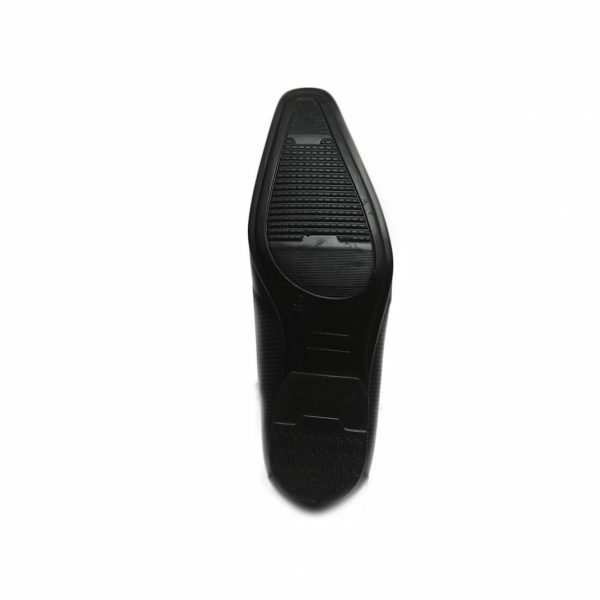 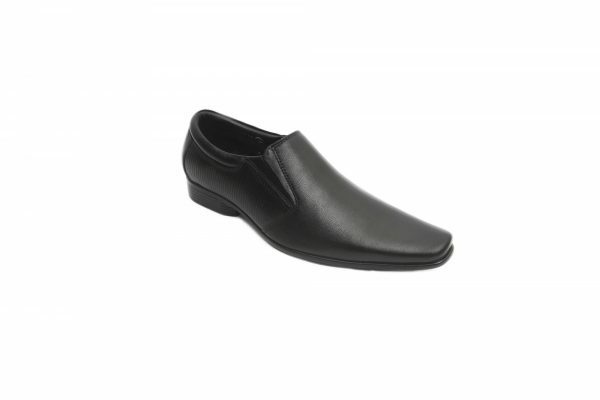 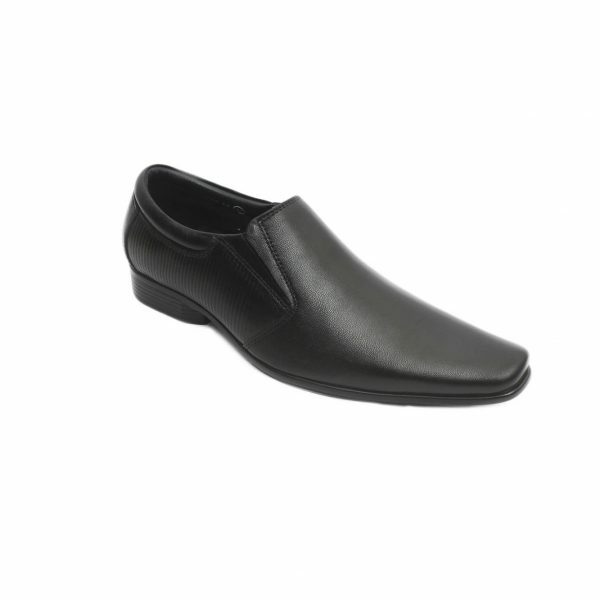 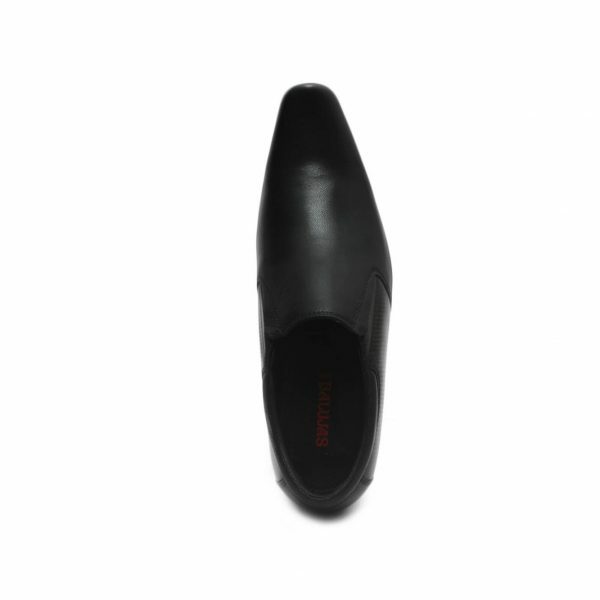 Add a pinch of sophistication to your corporate look by wearing this pair of black coloured formal shoes from Balujas. 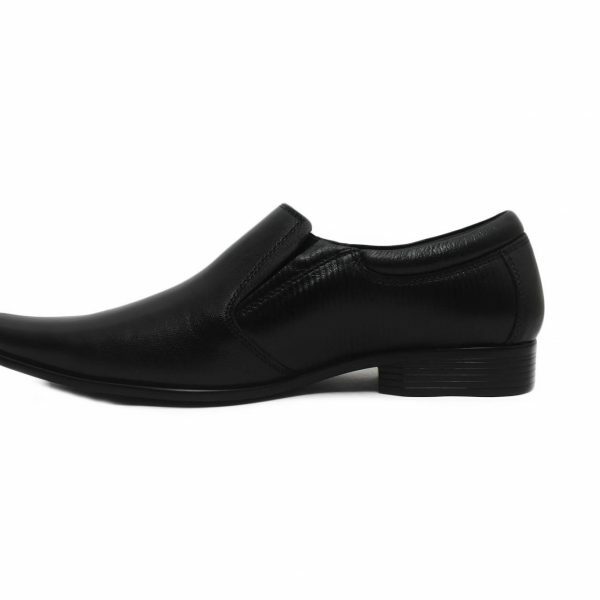 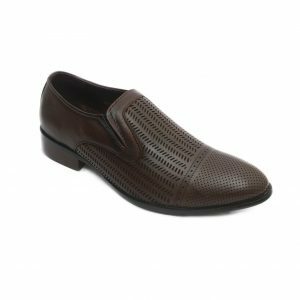 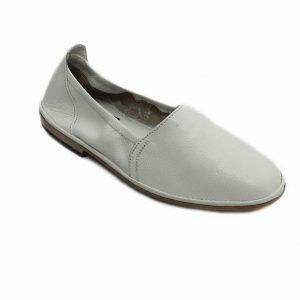 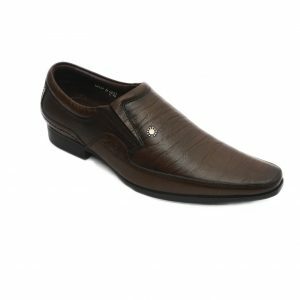 The leather upper and lining of these shoes ensure longevity, while the PU outsole ensures a firm grip to its wearer. 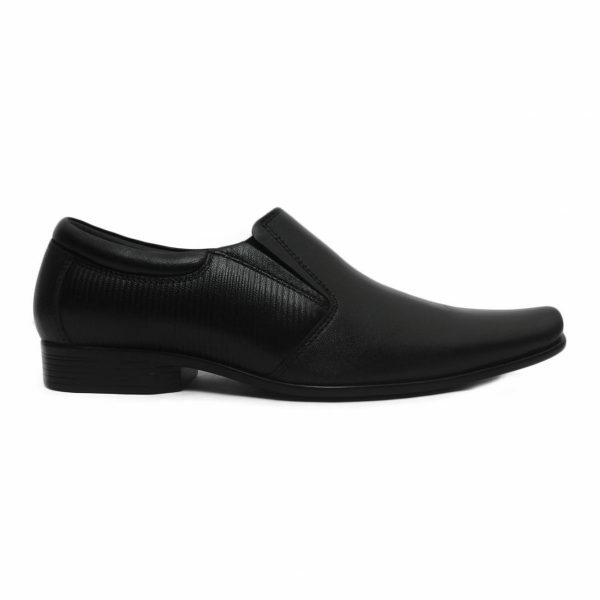 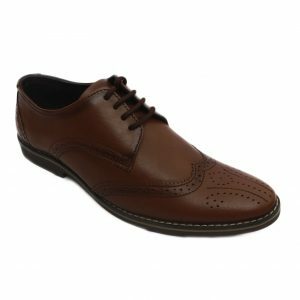 These lace-up shoes can be clubbed with your formal outfit to give you a comfortable look at work.